Netfirst Agency is a digital communication agency. Created in 2011, the agency has a growing success with more than 1000 missions for 174 clients. Netfirst Agency and SmartInteractive Agency have been partners since 2014. 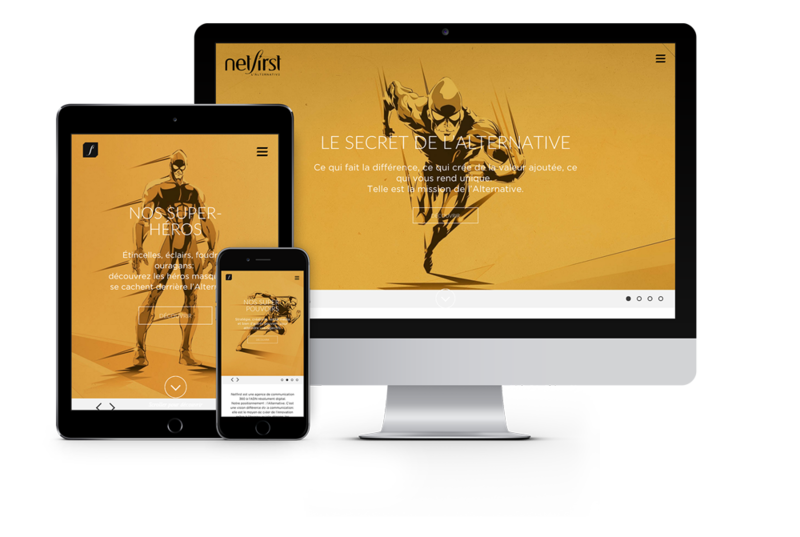 The Smart Interactive team was entrusted with the implementation of the responsive website of the Digital Communication Agency NetFirst Agency.